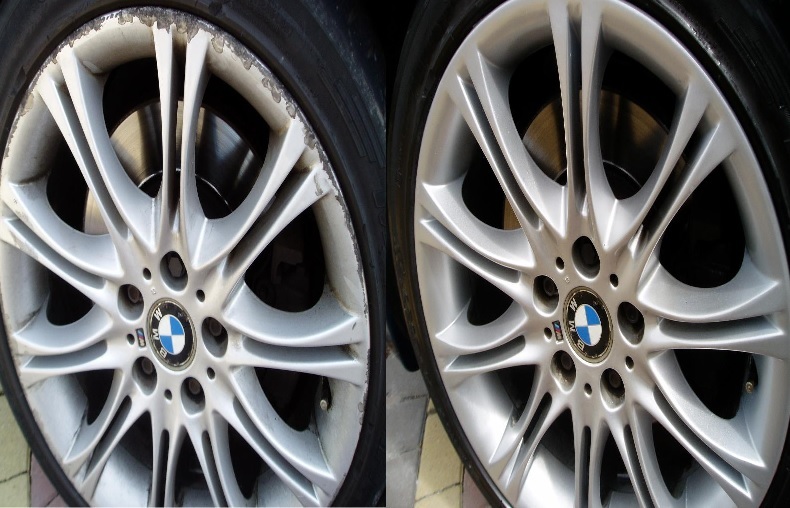 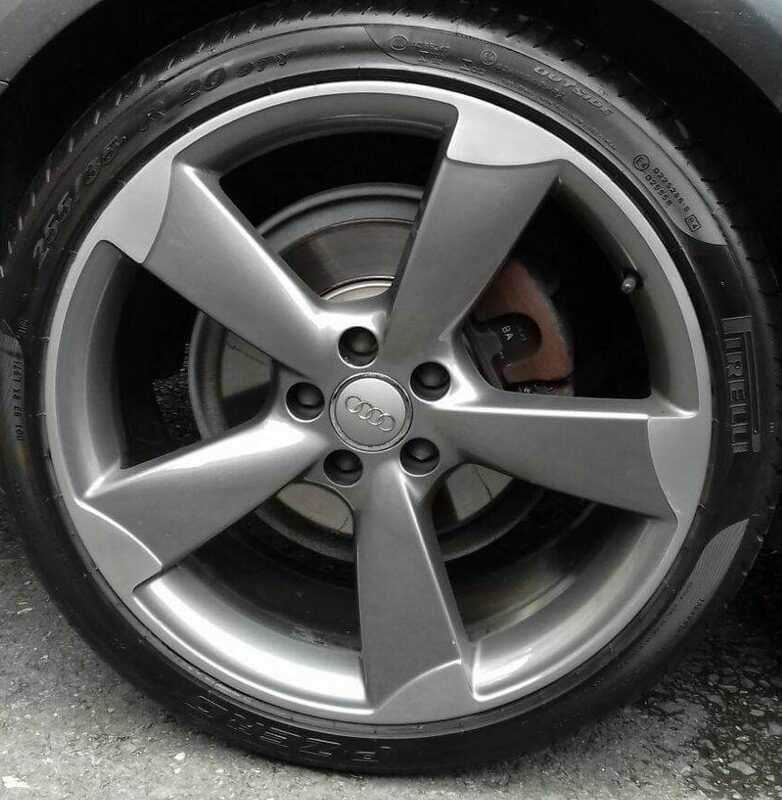 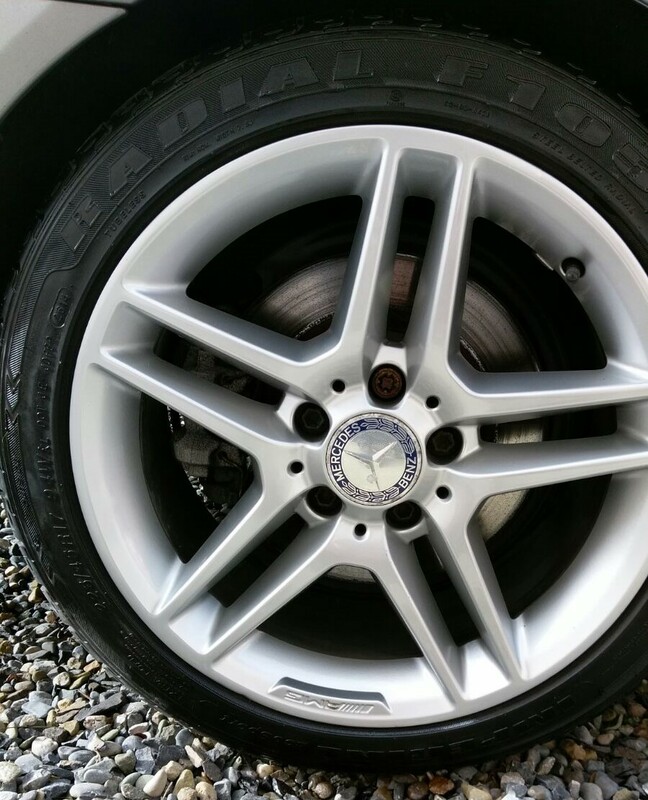 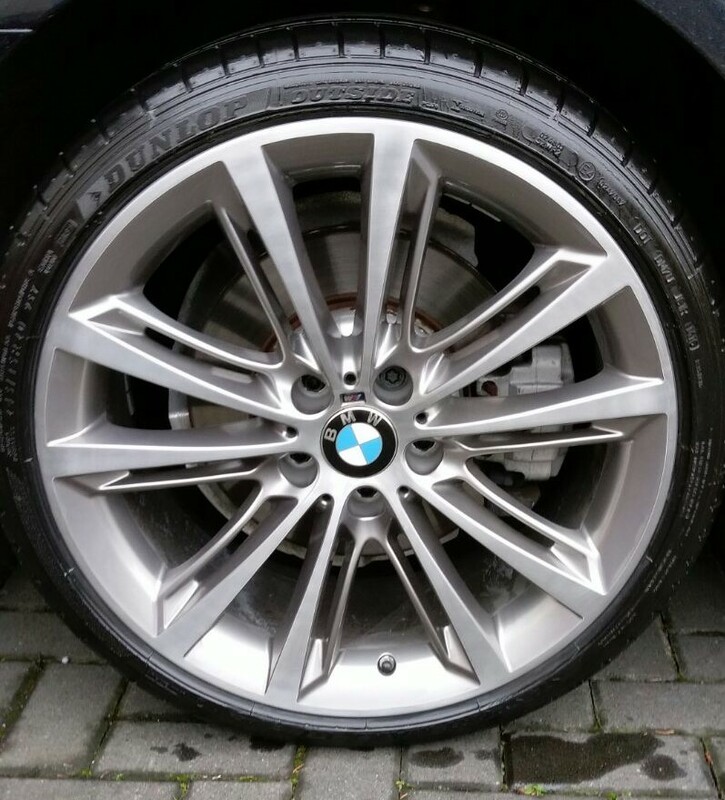 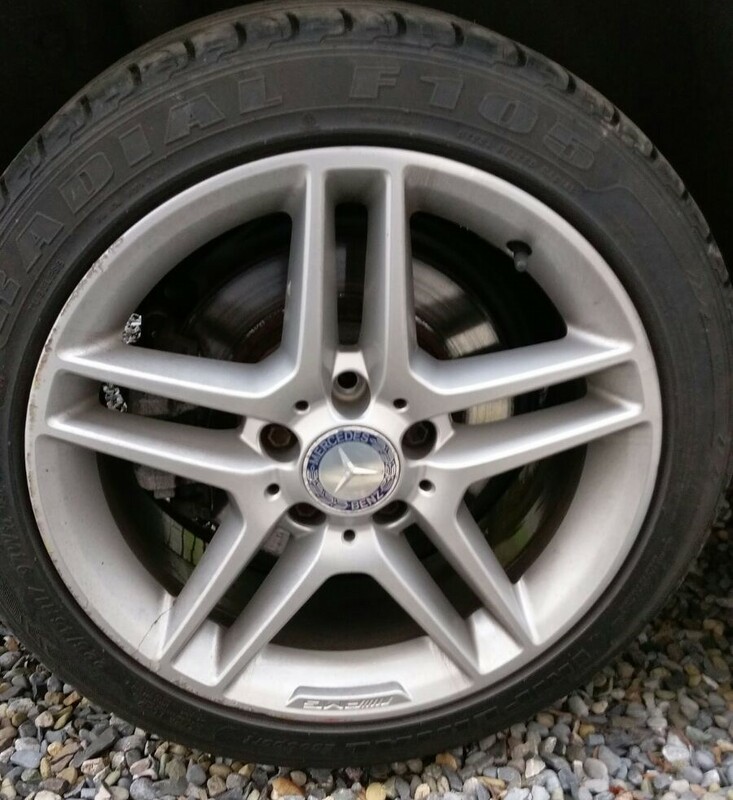 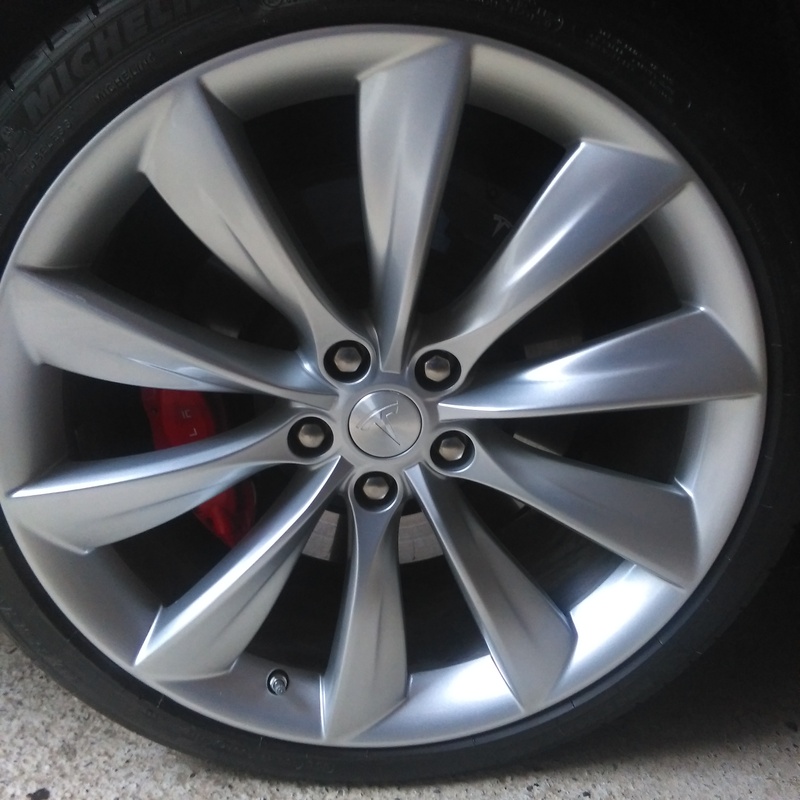 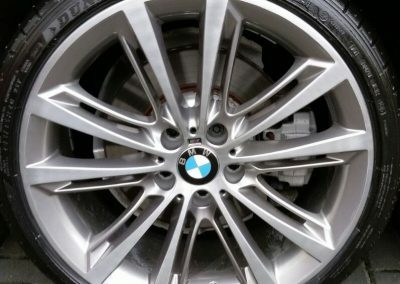 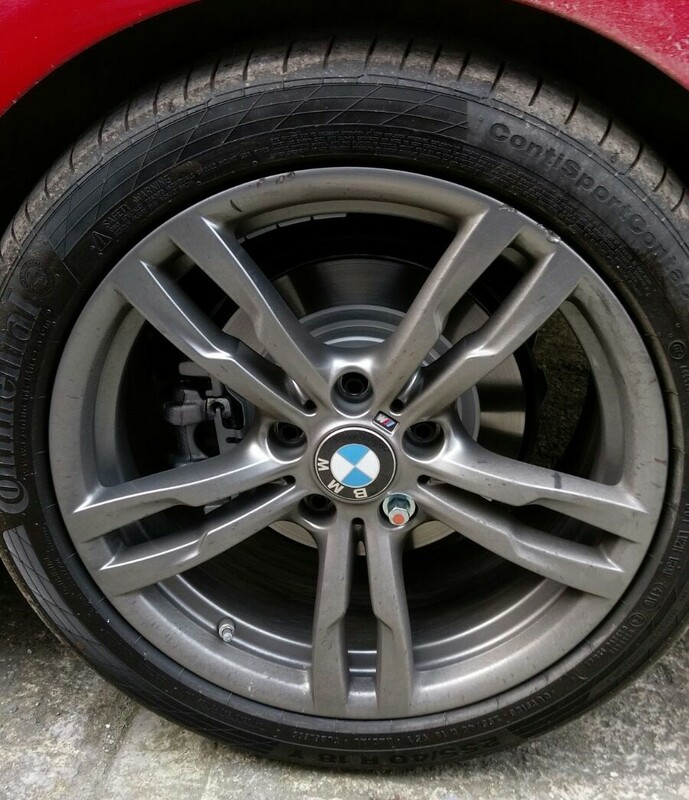 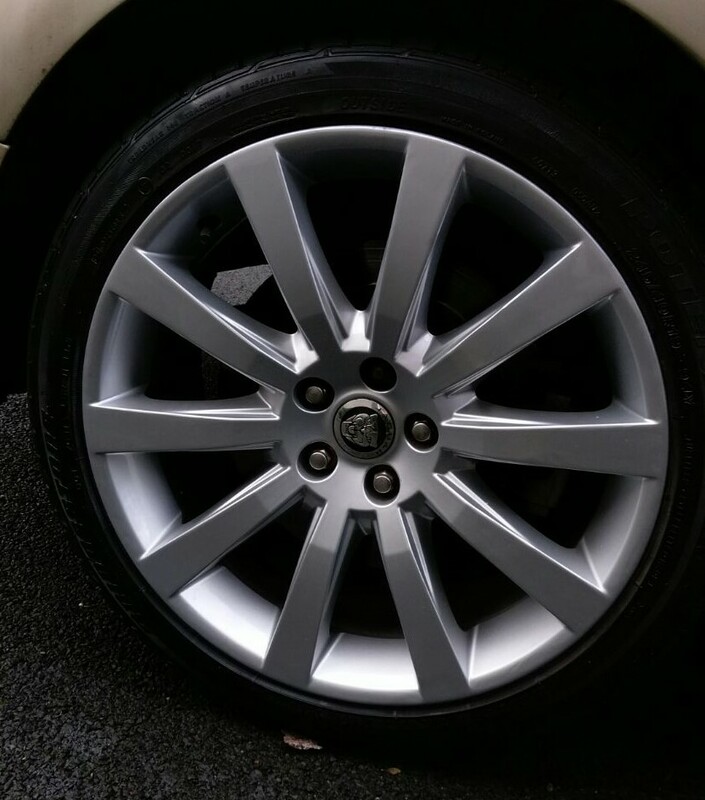 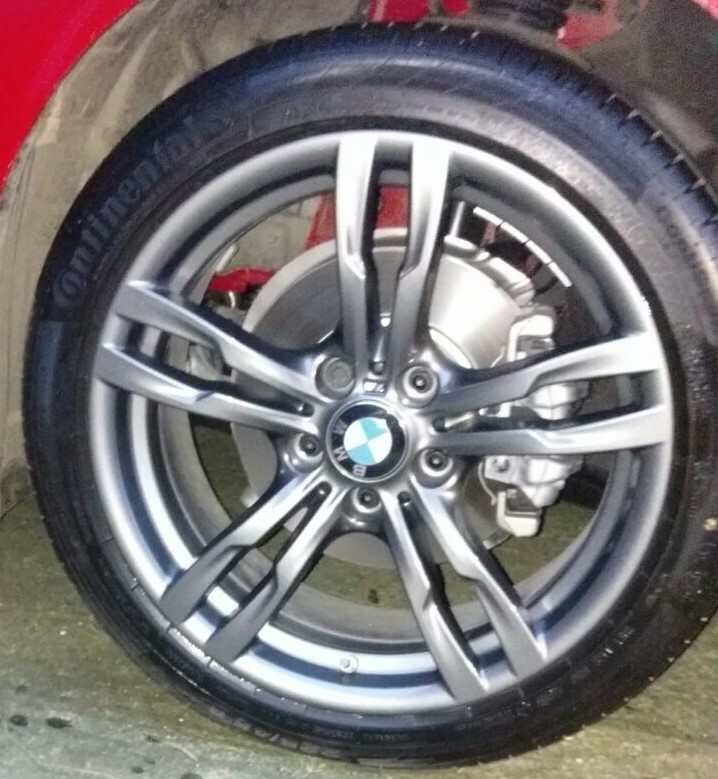 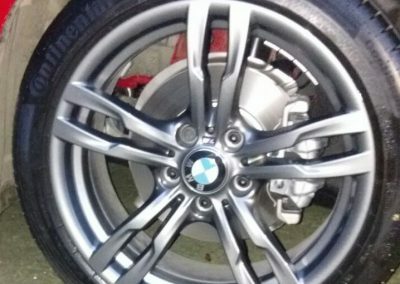 Alloy wheels and now diamond cut wheels, come as standard on the majority of cars purchased within Ireland. 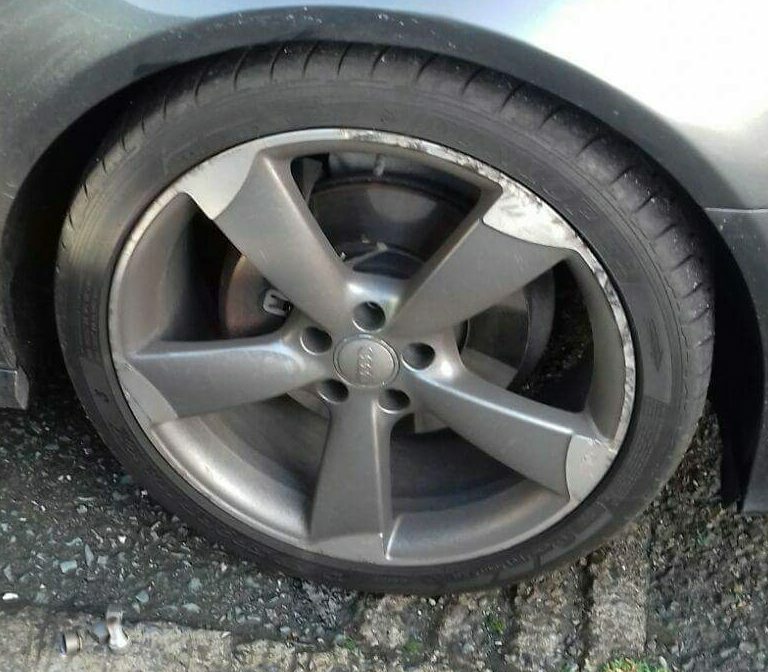 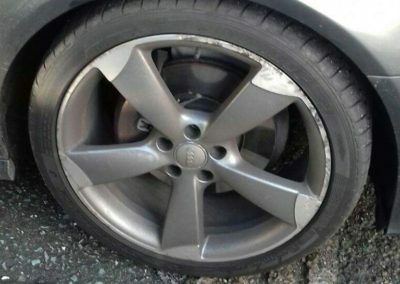 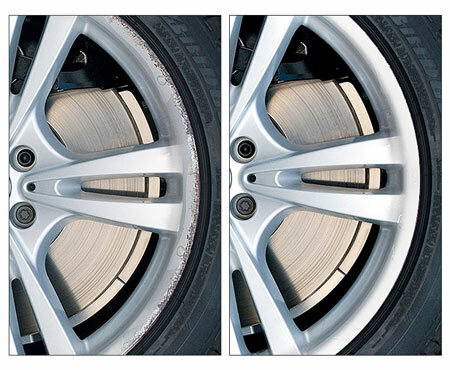 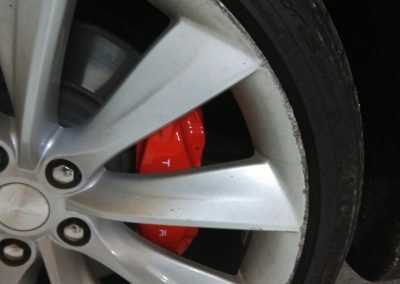 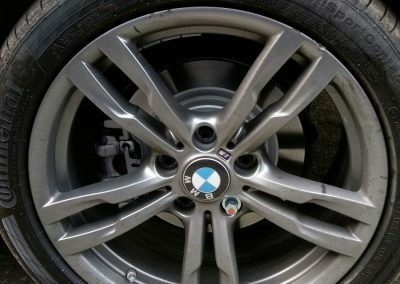 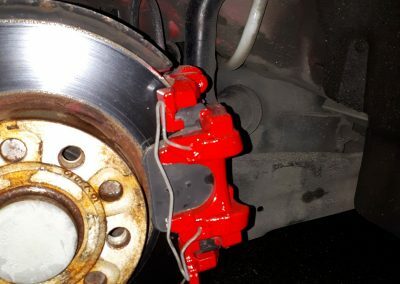 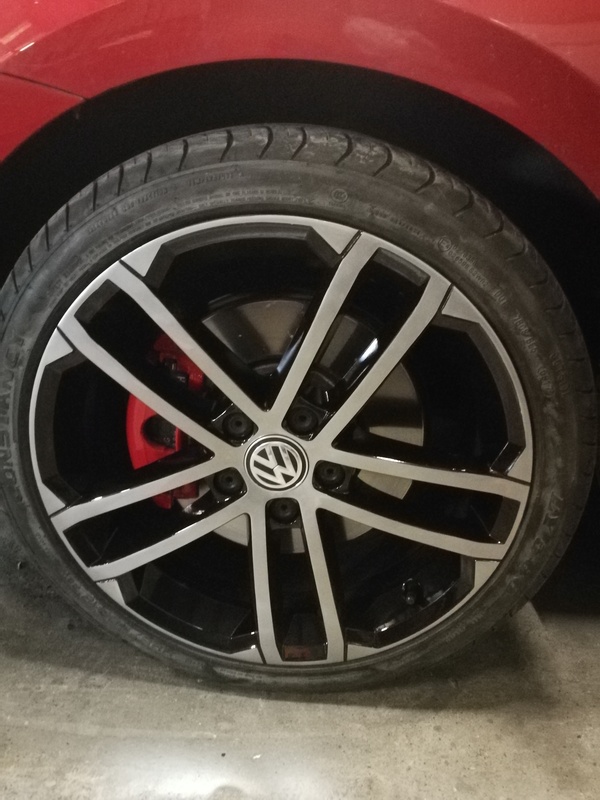 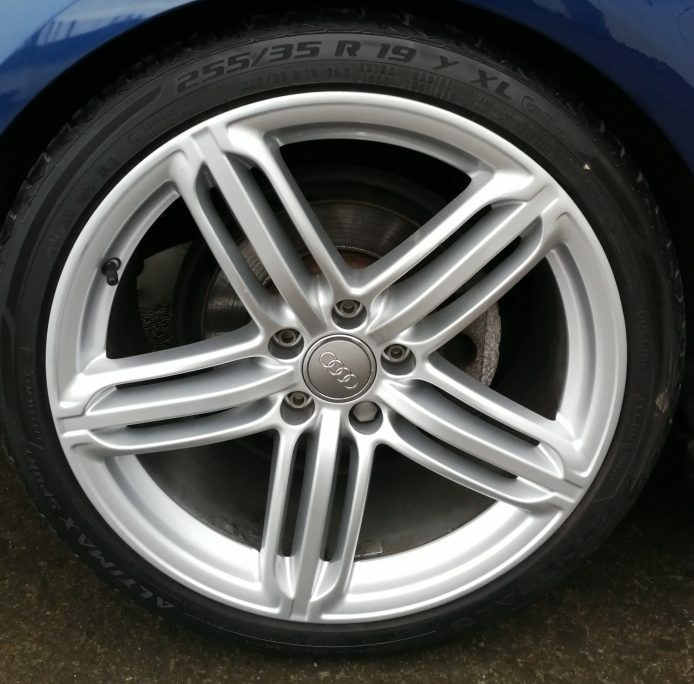 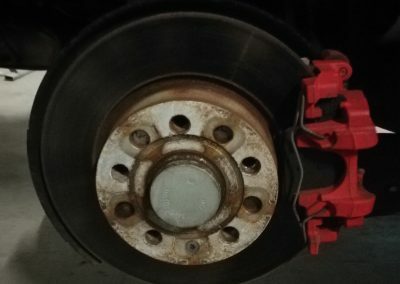 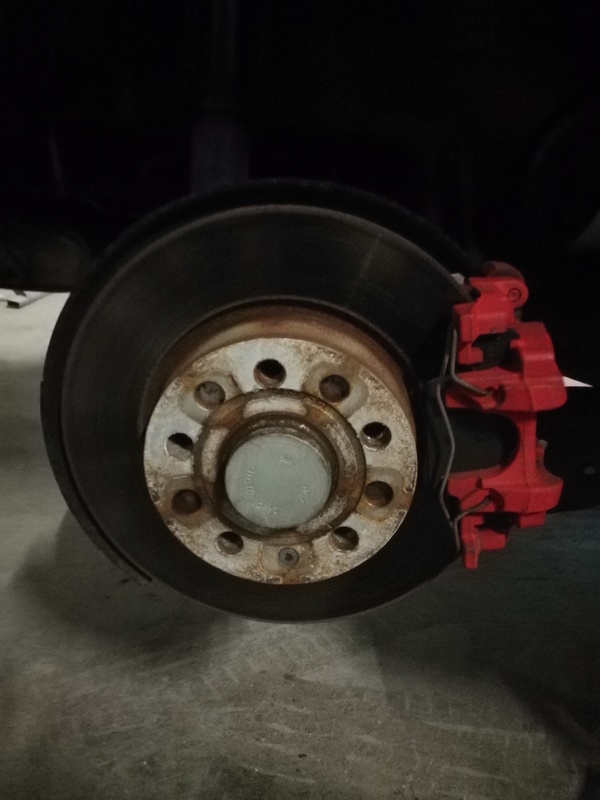 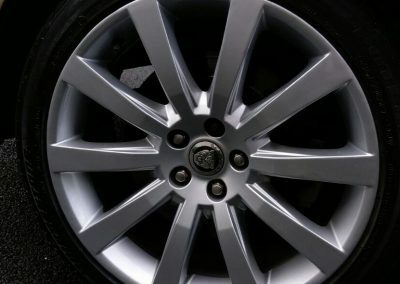 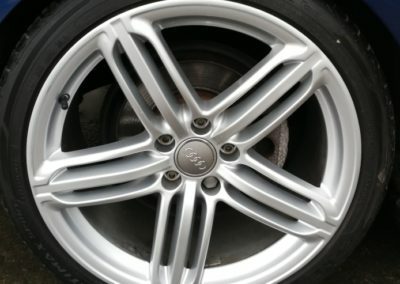 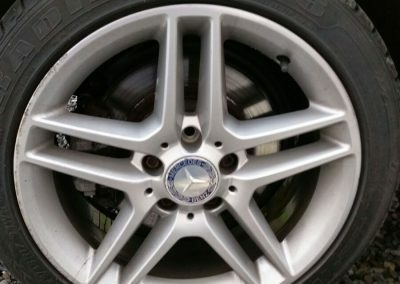 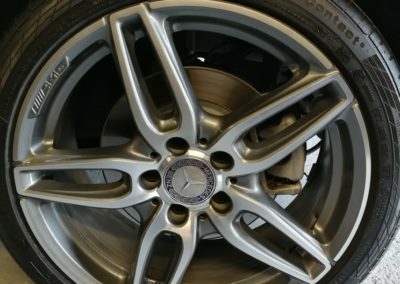 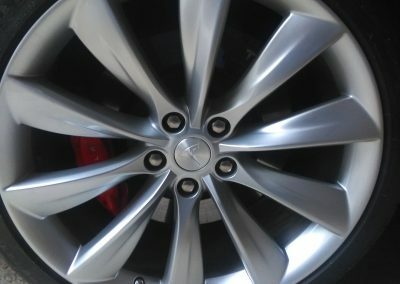 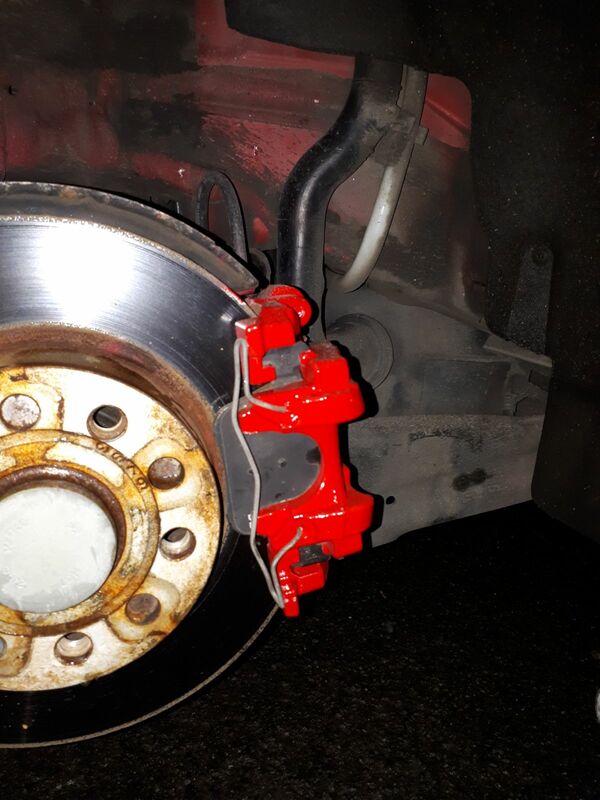 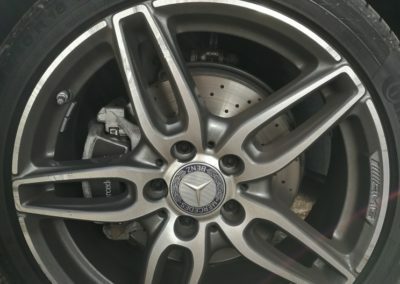 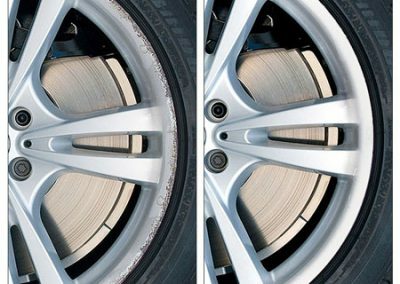 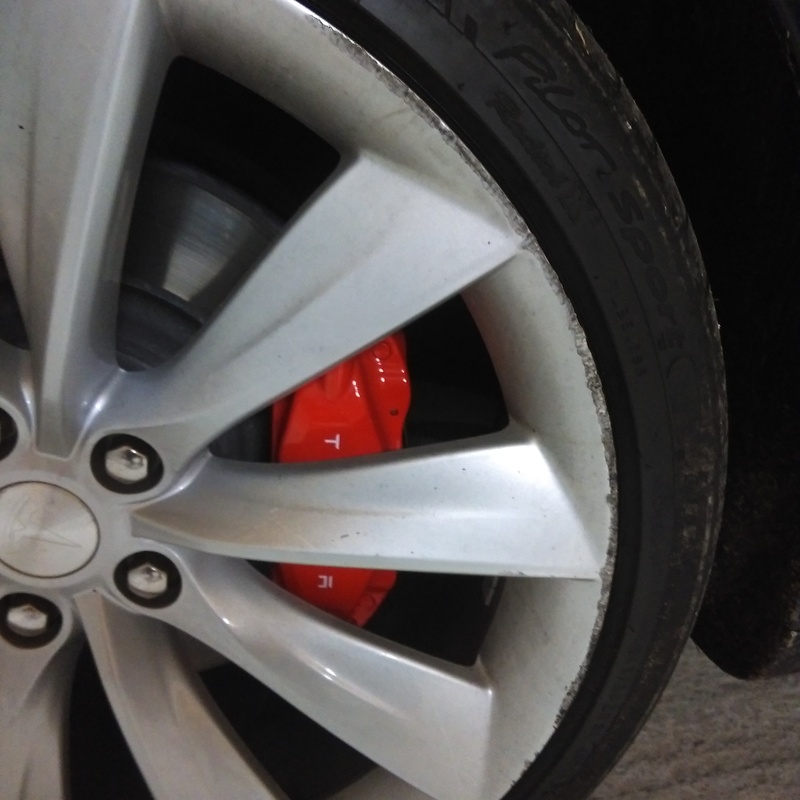 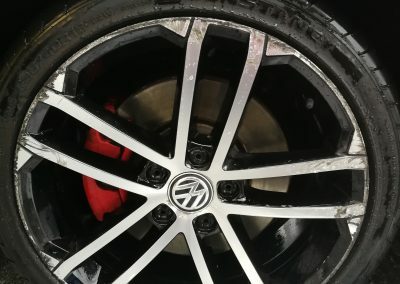 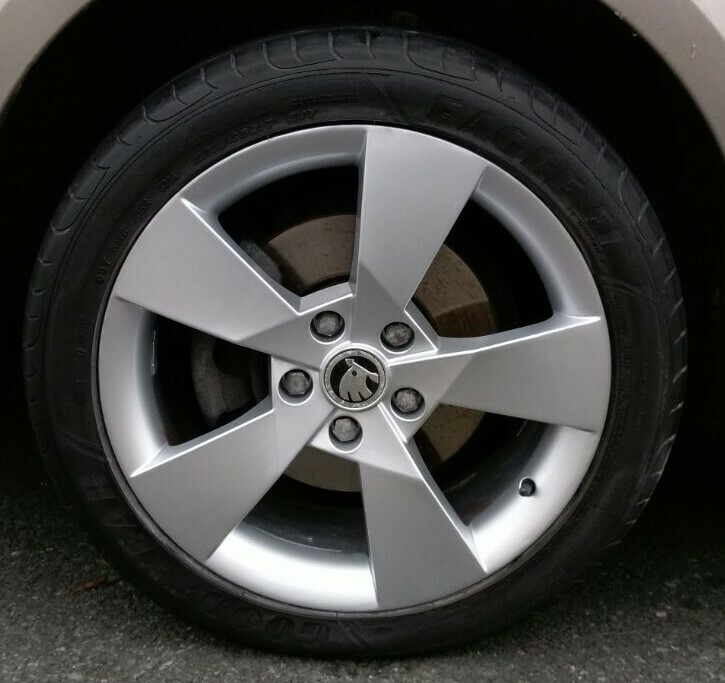 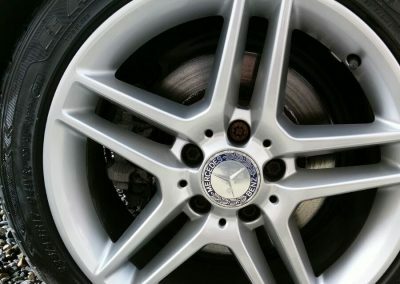 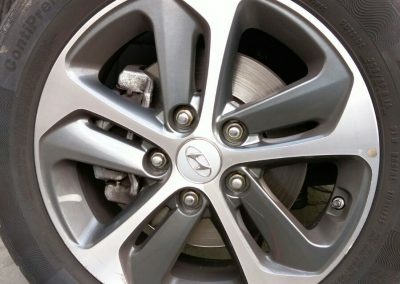 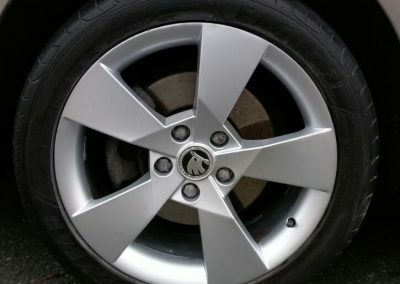 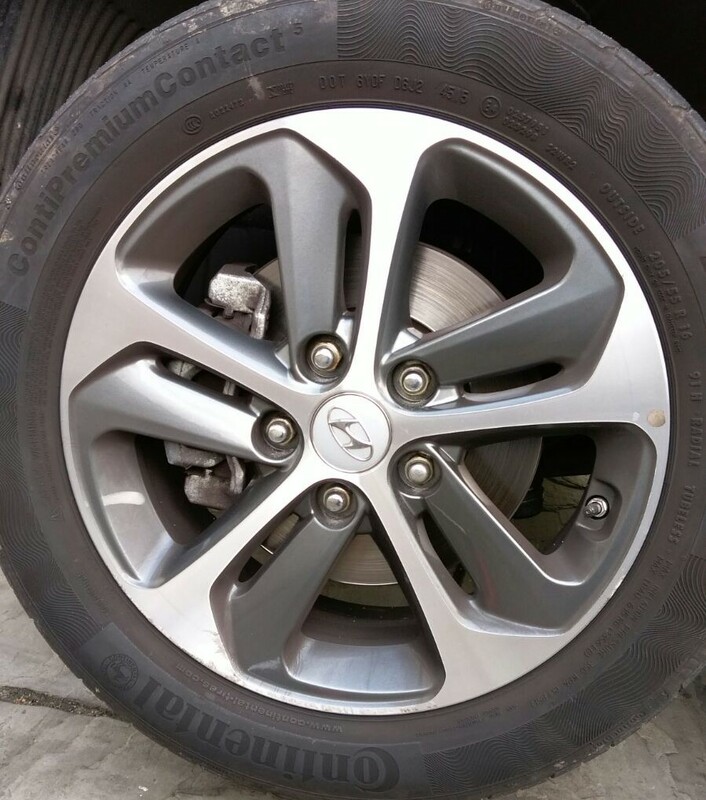 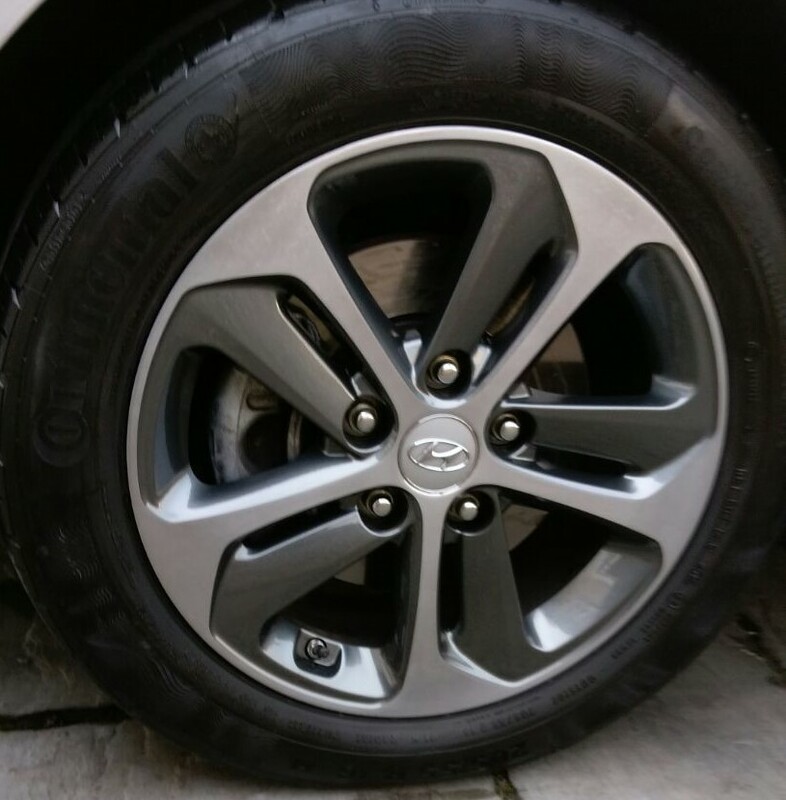 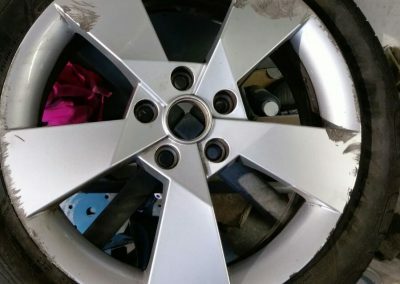 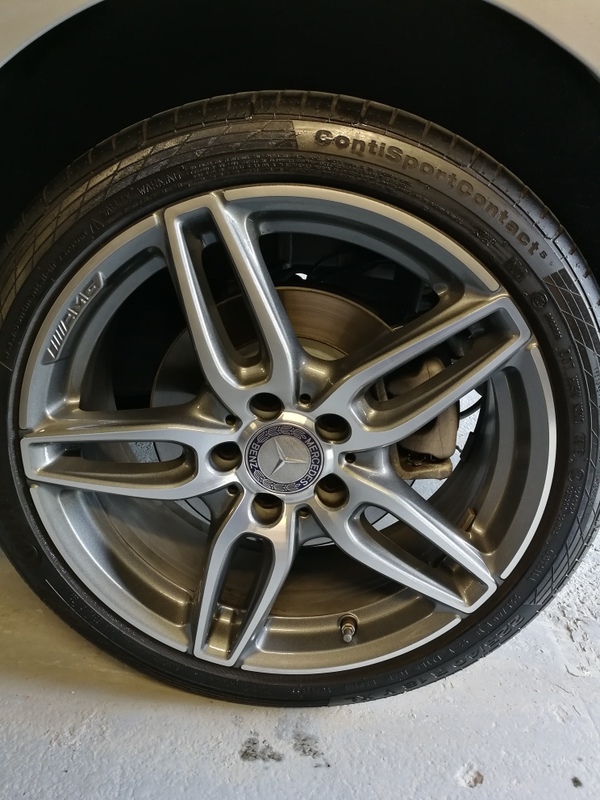 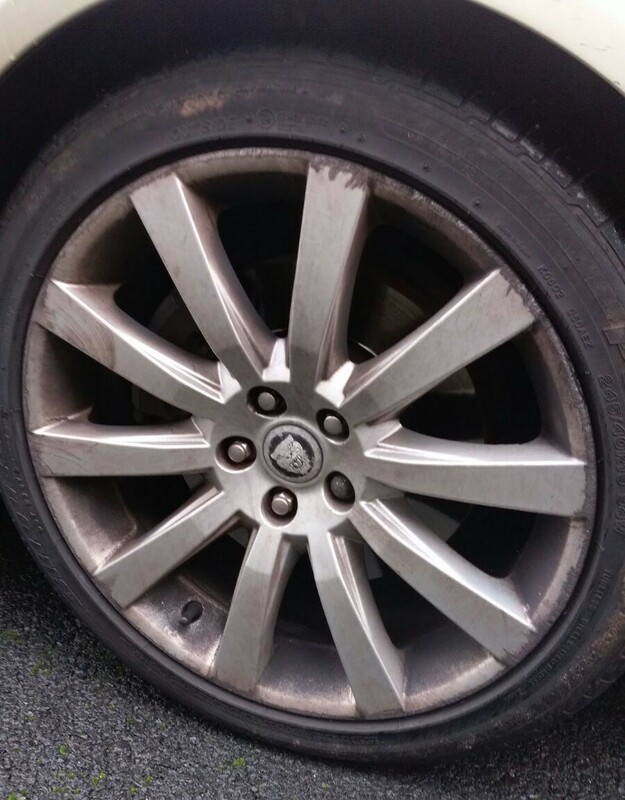 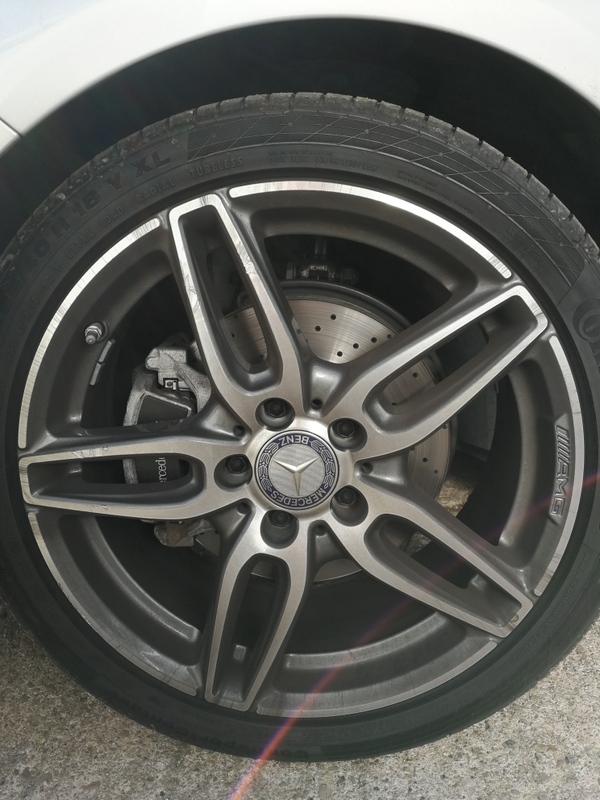 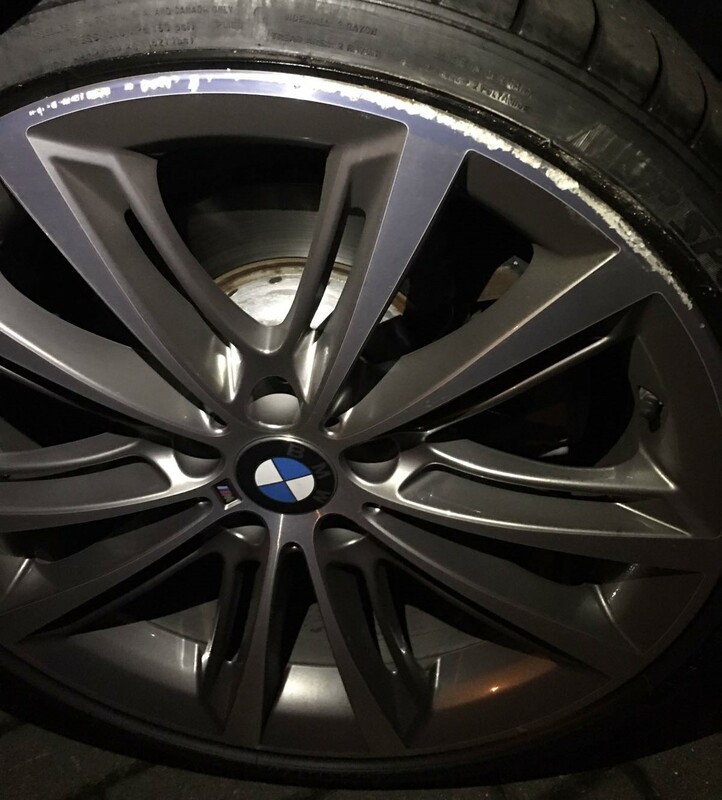 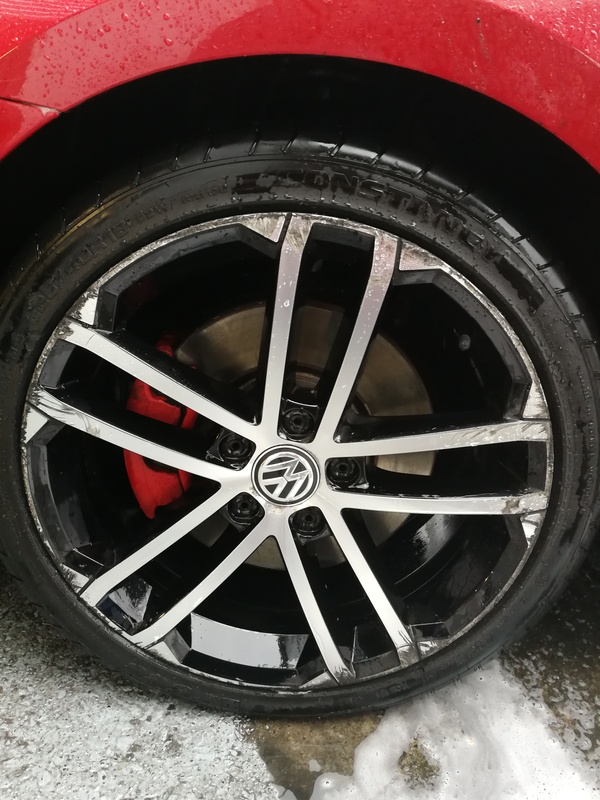 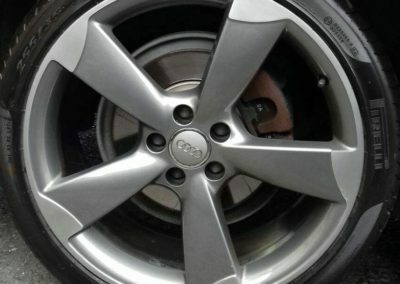 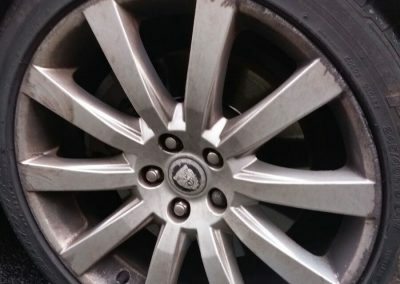 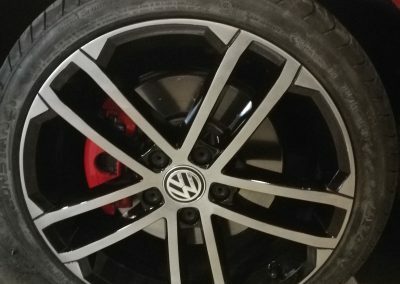 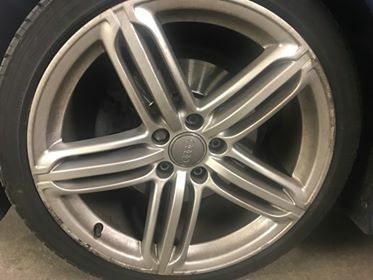 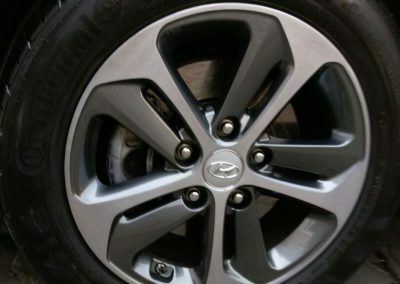 Accidently hitting a kerb or going through a pot hole can cause both cosmetic damage to the face of the wheel such as scuffs, scratches, chips and structural damage such as cracks and buckles. 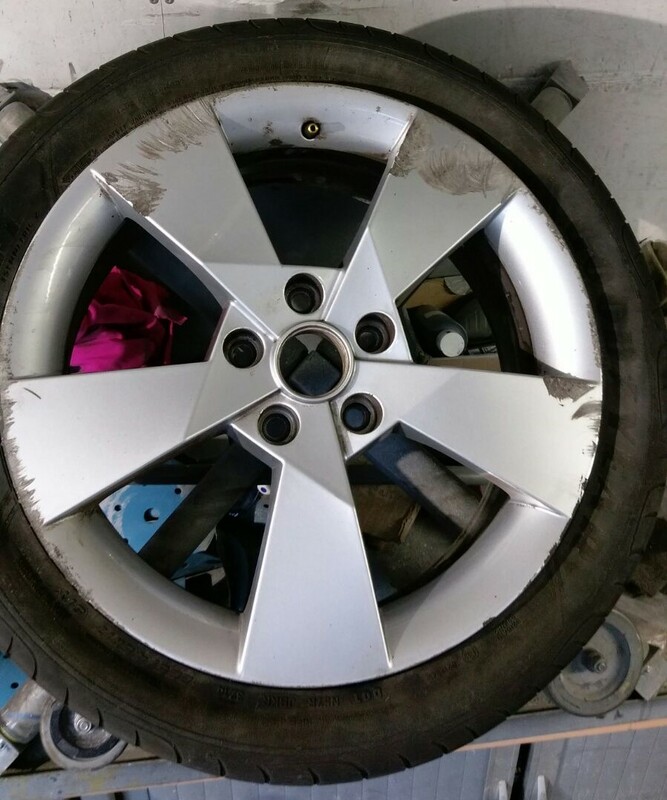 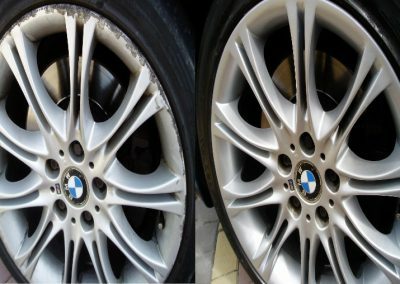 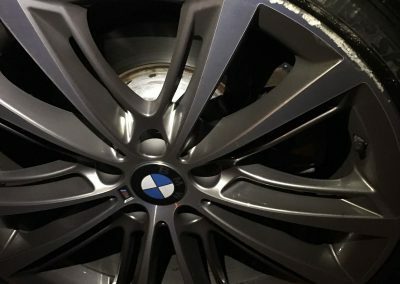 Luckily enough the Smart Repair team can quickly repair, refurbish, paint and polish your wheels back to their original condition.